Cortal SQR supports Philippine Football - Hello! Welcome to my blog! The new Cortal SQR, continues its support for Philippine Football. In a recent event, it announced its sponsorship for the Philippine team competing in the upcoming Homeless World Cup in Paris, France and officially turned-over P500,000 to the Philippine Azkals as additional support for their upcoming matches in the Long Teng Cup in Taiwan and the Southeast Asian Games in Indonesia. The Homeless World Cup is an international football event that aims to address and alleviate homelessness through Football. Started in 2003 at Austria, the Homeless World Cup has been running for 9 years at various countries spanning four continents, and this year it will be happening in Paris, France from August 21- 28, 2011. 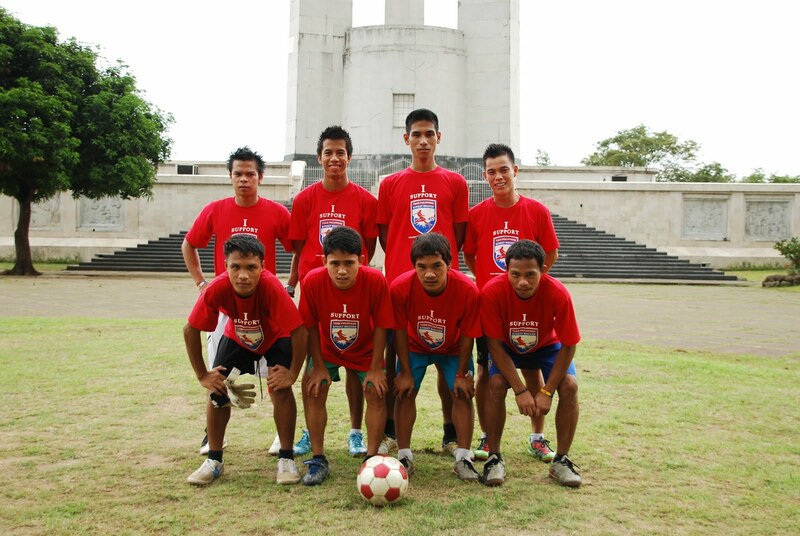 This year’s Homeless World Cup is the Philippines’ fourth appearance in the said event. The team, which is being currently managed by Urban Opportunities for Change Foundation, relies on sponsorships and donations in order to finance the team’s operations. And through the support of Cortal SQR, the Philippine contingent to the Homeless World Cup would be able to continue representing the country in this annual worldwide event. Meanwhile, Cortal SQR, with its formulation of Ibuprofen and Paracetamol, was launched as the official pain reliever of the Philippine Azkals. 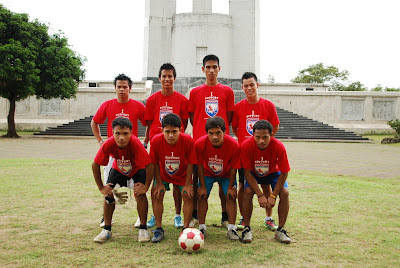 Since then, the brand has been providing full support to the Philippine National Football Team. Fresh from their participation in the 2014 World Cup Qualifiers, in which it was first time for the Philippine team to reach the second round of the qualifiers, the Azkals are now gearing up for the Long Teng Cup and the South East Asian Games in November. I've tried the product myself, and yes, i couldn't help but say in a very catchy way, how Neil etheridge said it. "Alis Sakit, Alis Pain", it works!!! 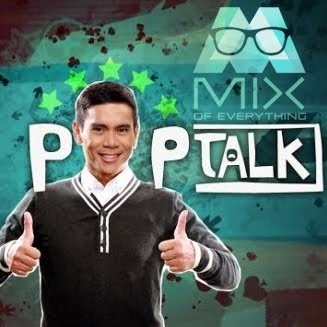 This is you Cortal user Mix signing out!